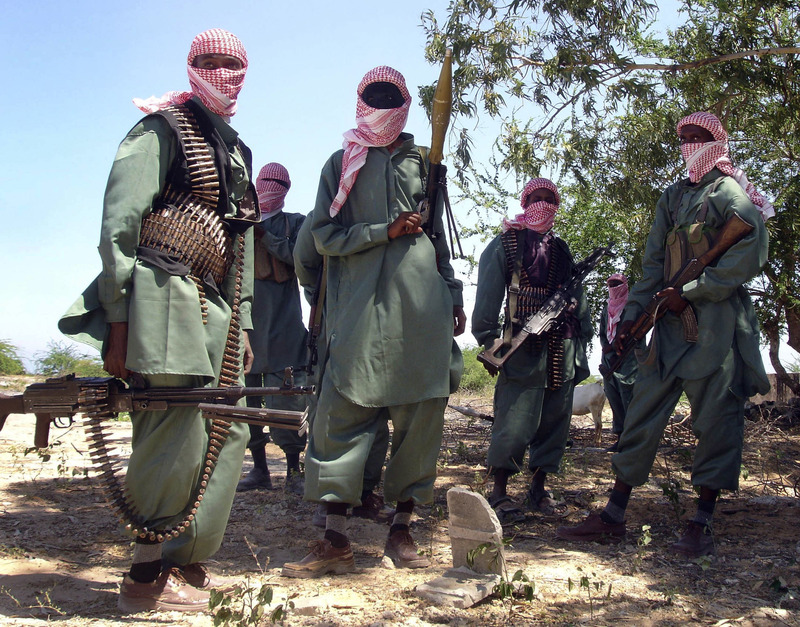 NAIROBI, Kenya -- Somali intelligence officials say the largest U.S. military airstrike against al-Shabaab extremists in Somalia in nearly a year largely destroyed a training camp and killed more fighters than the U.S. announced. Two officials tell The Associated Press that several missiles were fired Friday by two unmanned U.S. drones. One official says some of the freshly trained al-Shabaab recruits were "burnt beyond recognition" and that the death toll exceeds 75. The U.S. on Tuesday said about 60 extremists were killed. The official says some graduates were being prepared to carry out suicide bombings on Somali and African Union bases while others were foot soldiers meant for complex attacks across central and southern Somalia. The airstrike came just days before the one-year anniversary of al-Shabaab's deadliest attack -- a truck bombing in Somalia's capital that killed more than 500 people. The U.S. military has carried out at least 25 airstrikes, including drone strikes, this year against the al Qaeda-linked al-Shabaab, the deadliest Islamic extremist group in sub-Saharan Africa.